Cassie Wallender is the Chief Product Officer and Co-Founder of Invio, an enterprise SaaS company making clinical trials safer, faster, and more efficient via automation of critical clinical operation workflows. 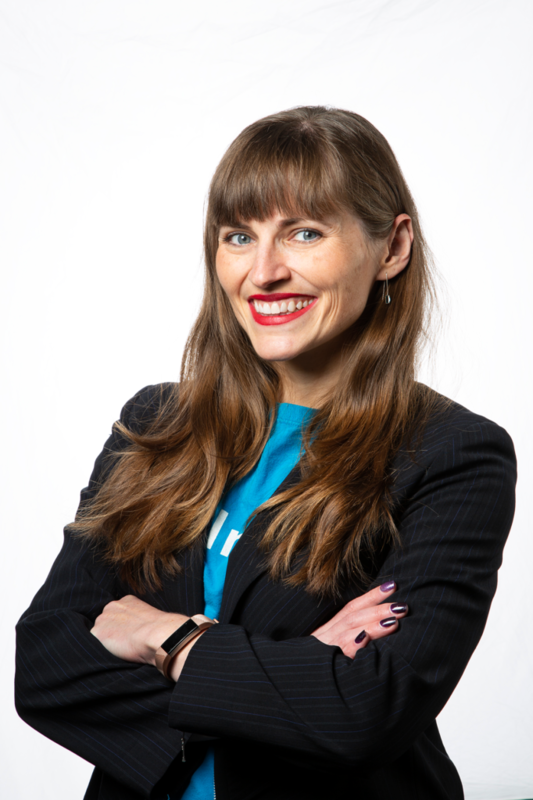 In the past, she has been a senior contributor and manager for several successful Seattle software startups (iLike, acquired by MySpace in 2009, and Appature, acquired by IMS Health in 2013). Cassie is a strong believer in utilizing data, empathy, and user research to solve software design problems. I run two monthly events in Seattle: Seattle Startup Drinks and the BioTech and Bagels Morning Meetup. I love supporting Big Brothers Big Sisters of Puget Sound and speaking at events about UX and startup life.